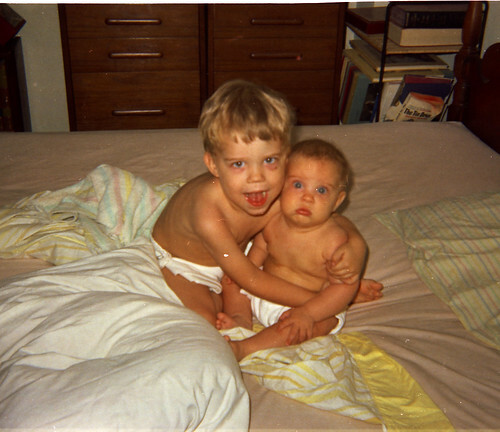 Me at almost three years old, with my sister at about six months. Photo © 1967, 2013 J. Lake. Reproduced with permission.